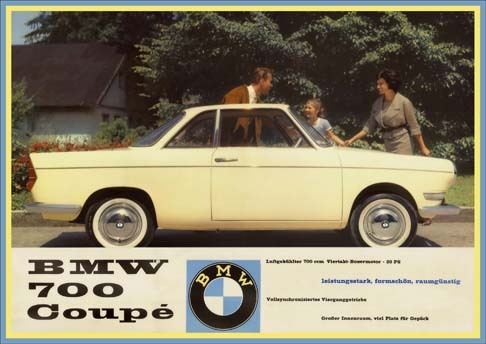 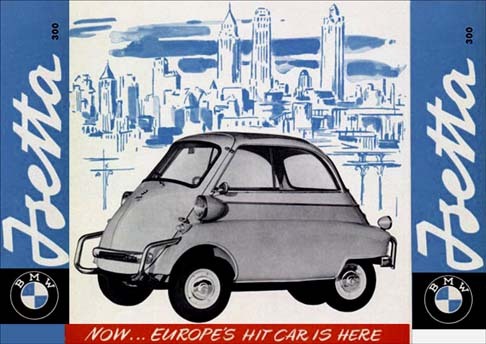 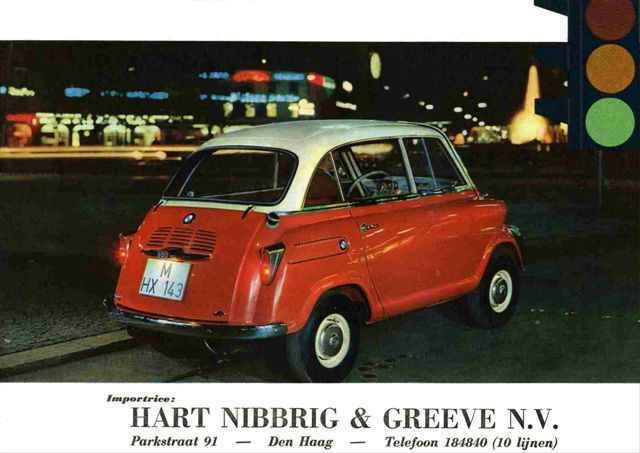 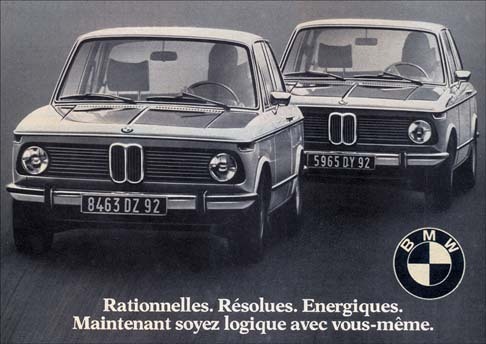 11500 - AUTO - BMW - ISETTA 300 - Now...Europe's hit car is- - 41x29-. 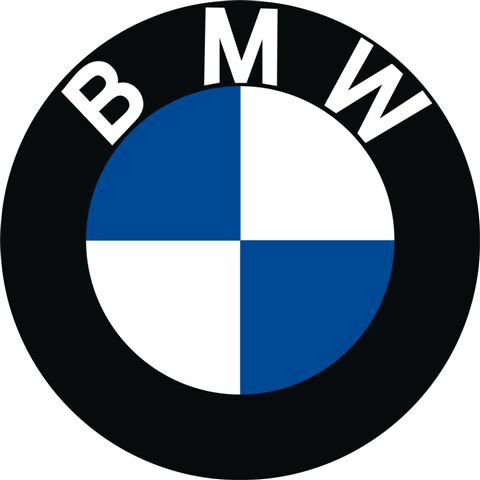 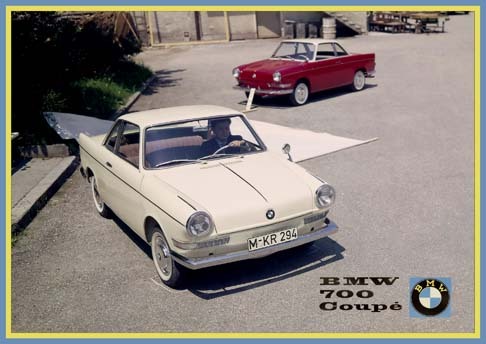 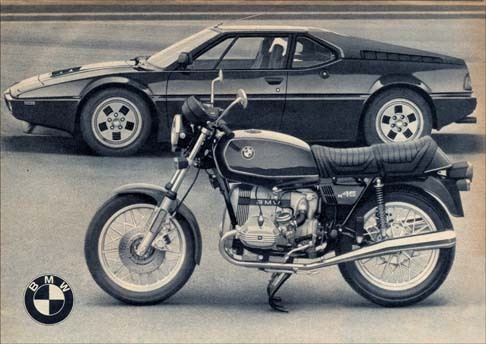 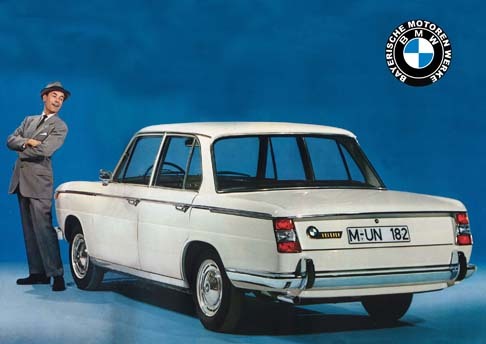 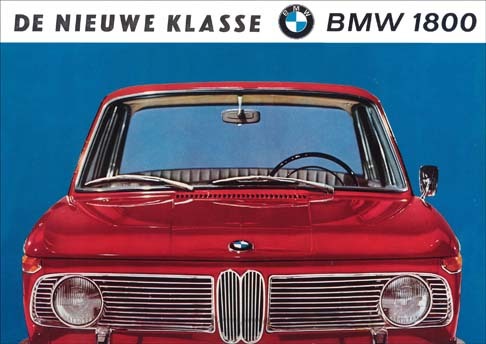 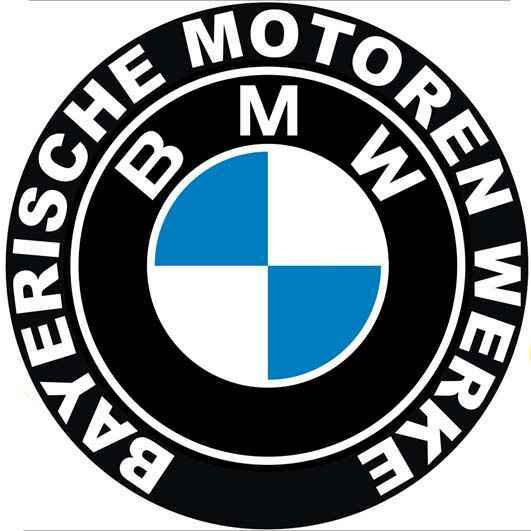 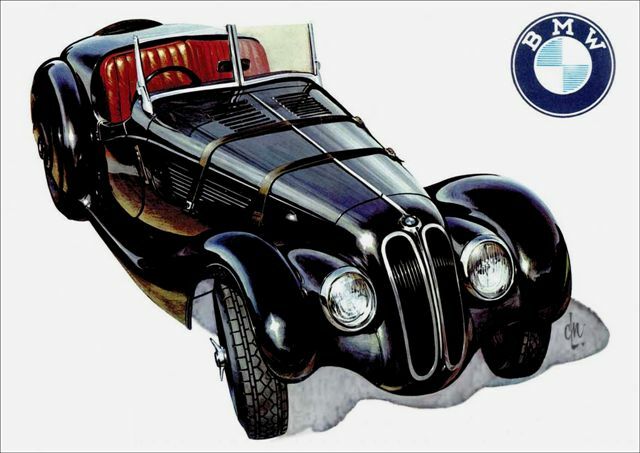 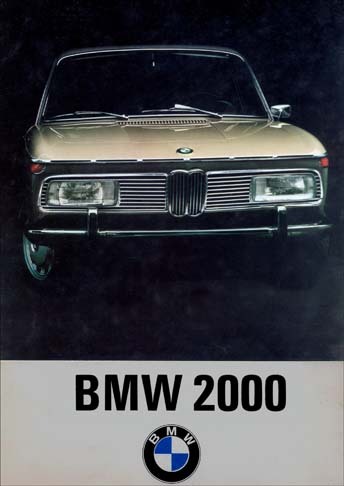 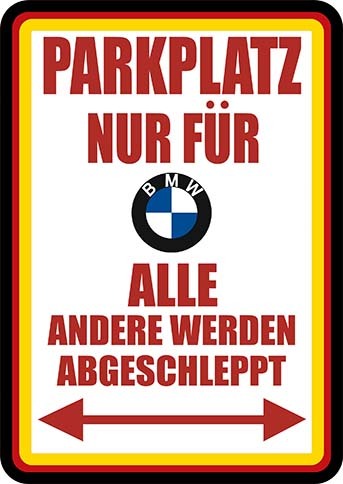 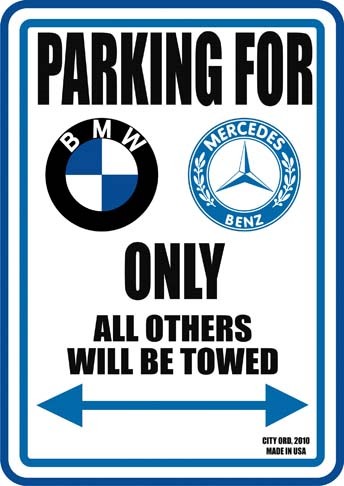 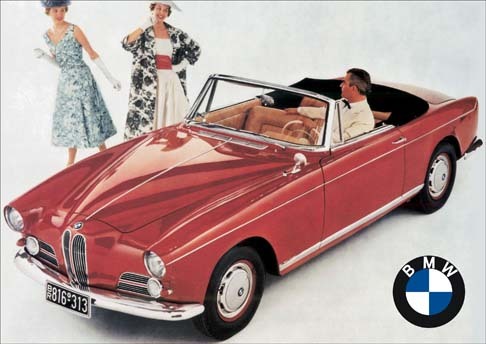 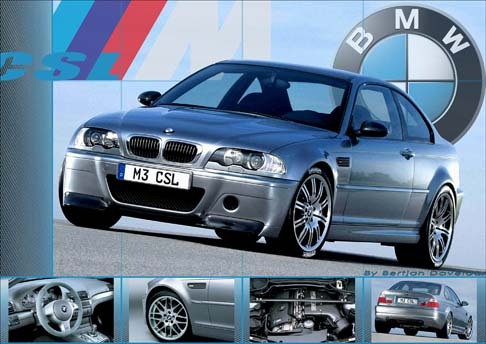 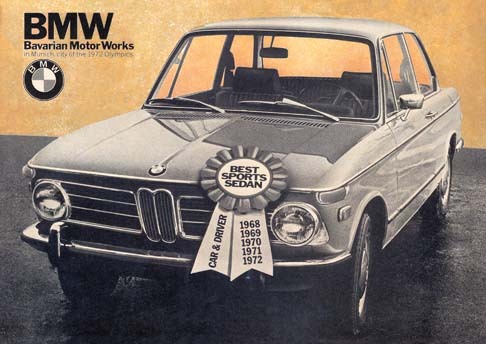 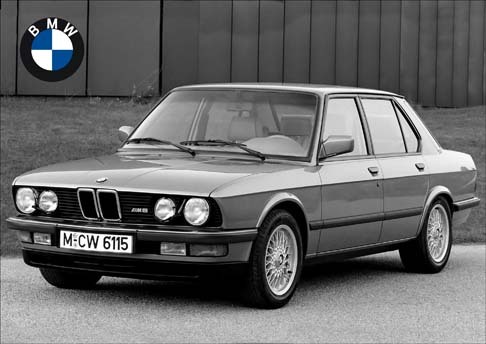 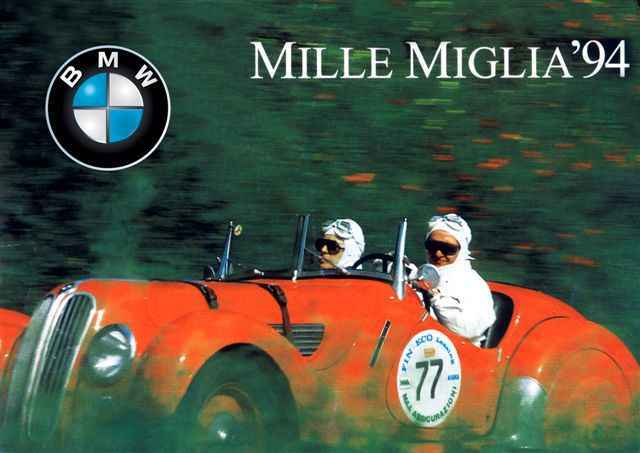 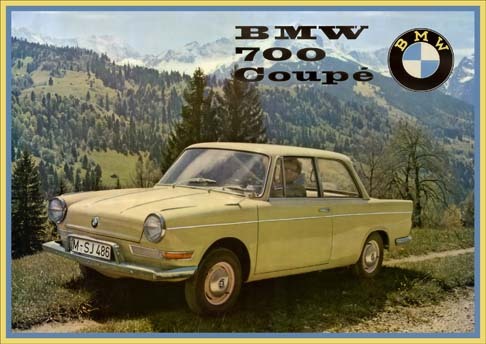 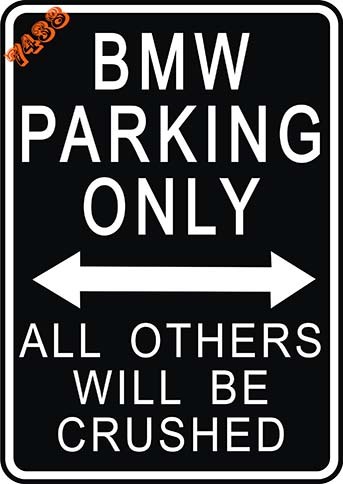 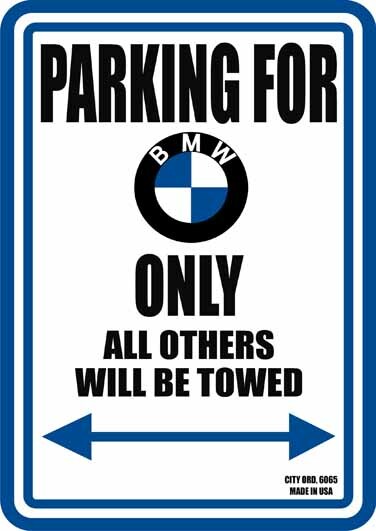 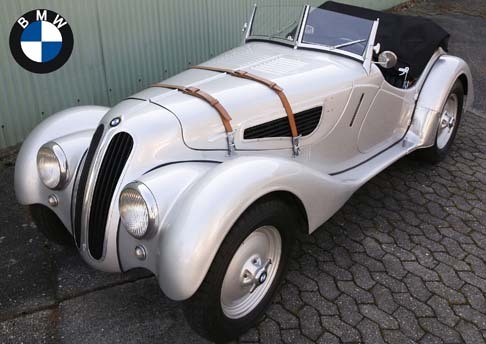 21197 - AUTO - BMW - - Parkplatz Nur Fur Alle andere werden… - 29x41 cm. 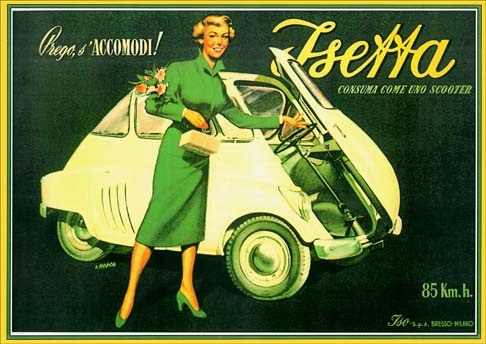 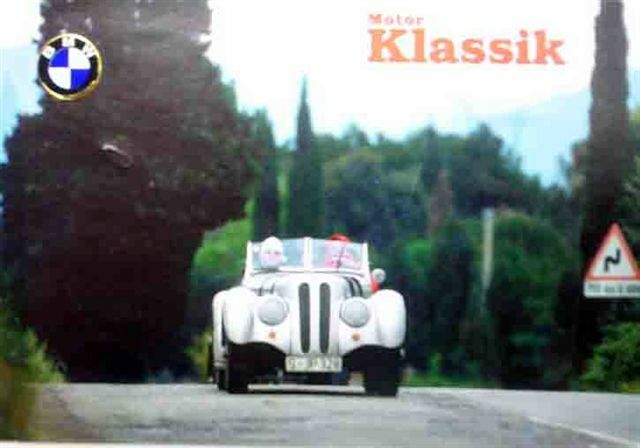 17717	AUTO - BMW - ISETTA - PREGO'S ACCOMODL ! 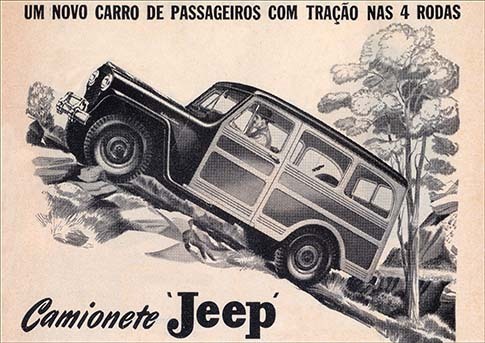 * S - - 41x29-.